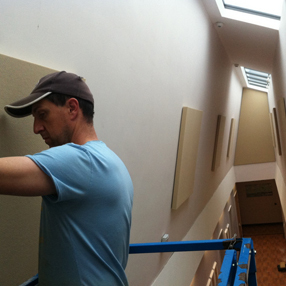 Sonata Acoustics is a specialist manufacturer of sound absorption panels with a wealth of experience in the science of sound control. This knowledge informs the Sonata products range to achieve our goal of excelling performance with quality of design and finish. 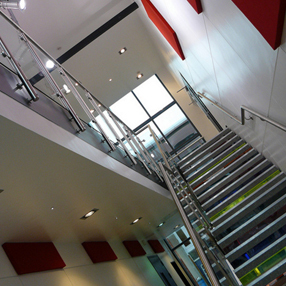 We offer a range of high-quality products, focusing on acoustic performance and interior design. Sonata Acoustics range of high-quality products, focusing on acoustic performance and interior design. We understand that acoustic treatment is an investment, examples and testimonies of previous work can be of great comfort. “Just wanted to say how delighted we are with the panels. Not only does it sound so much better, it looks fantastic too. 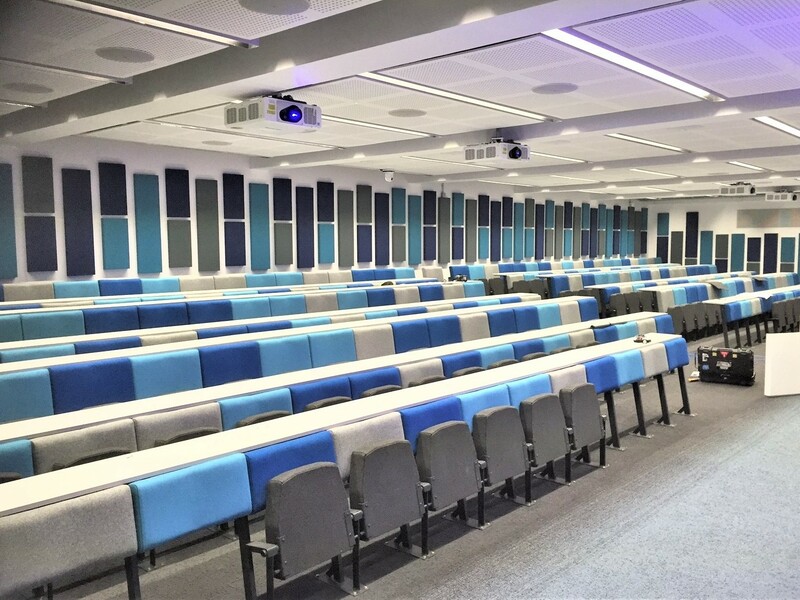 “After carrying out sound tests and creating a report which detailed our problem, Sonata then worked towards solving this by installing their sound panels in all areas of the room to great effect. 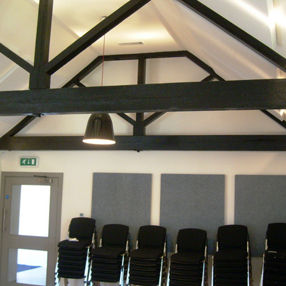 “I have only heard good comments since the installation of [Sonata’s] acoustic panels! 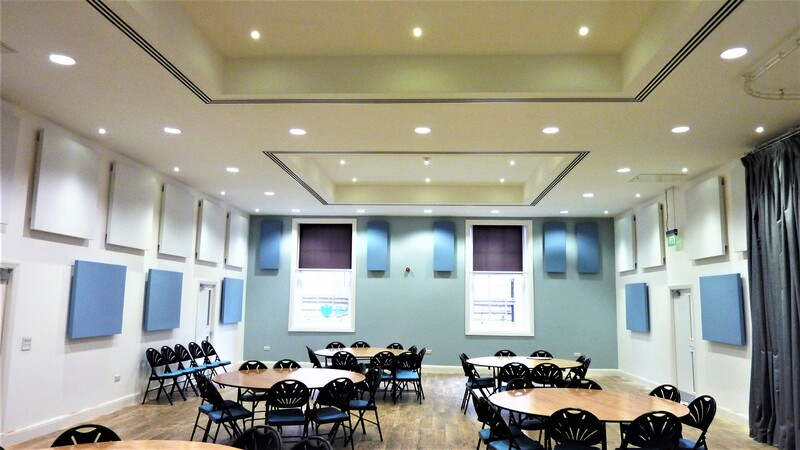 Over the following week the new acoustics gained universal praise with many users wondering what we had done because the Sonata panels blend in nicely and are far from obvious. 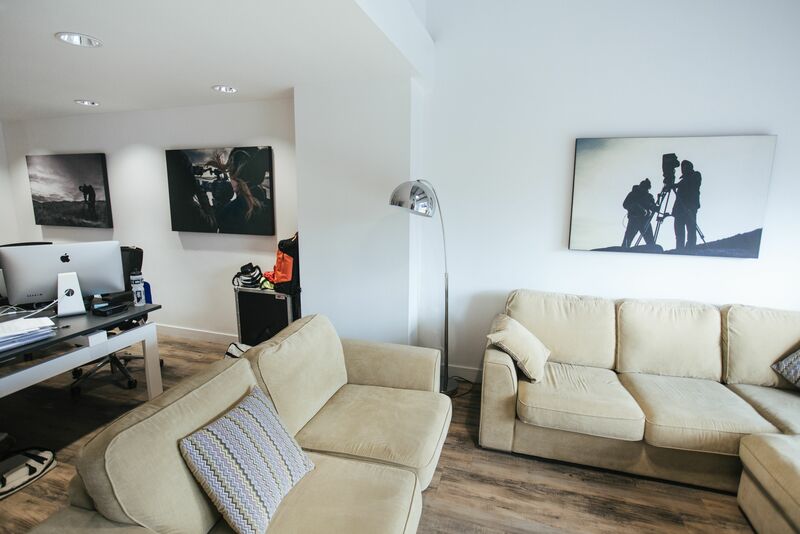 “I am delighted with the work carried out to our Business Centre offices. The noise improvement has been dramatic, and all staff are finding their job much easier now they can hear customers on the phone properly! “I can’t believe the difference the panels have made to our school hall!